mystorageshed (me) [Aug-01-11 06:47 AM]: It's fine if you bid. You can pay later if you need to. Just keep me up-to-date once September 1st comes. mystorageshed [Aug-01-11 07:38 PM]: The box does have some tears in it where it closes. It is in used condition. I did put a game in the system and it powered up just fine. It may have dead pixels, I'm not sure. It looked ok to me. The packaging appears to be intact inside. It is a piece of cardboard that holds the system in place with a piece of cardboard on top. There isn't a white sticker on the back with the serial number. Ok. This email was the last straw: 1) Long waiting time for payment, 2) Risky payment source - college expense check, 3) Picky nature, and 4) Doesn't want to pay for shipping. I was done with this person and sent this email back. mystorageshed [Aug-01-11 09:37 PM]: No offense but asking to wait to pay until September 1st is where the favors should have ended. I am not offering free shipping and am blocking you from bidding. mystorageshed [Aug-01-11 11:07 PM]: You know I'm not stupid. I can tell you are the same person who is wanting to pay on September 1st. I am canceling your bid. Do not bid on my auctions under any id. They will all be cancelled. Believe it or not, I don't want to do business with you at this point. Despite saying she wouldn't contact me again, I received yet another email from this person stating she had referred my auction to her friends. No doubt this is yet another attempt to circumvent my block by getting her friends to bid. 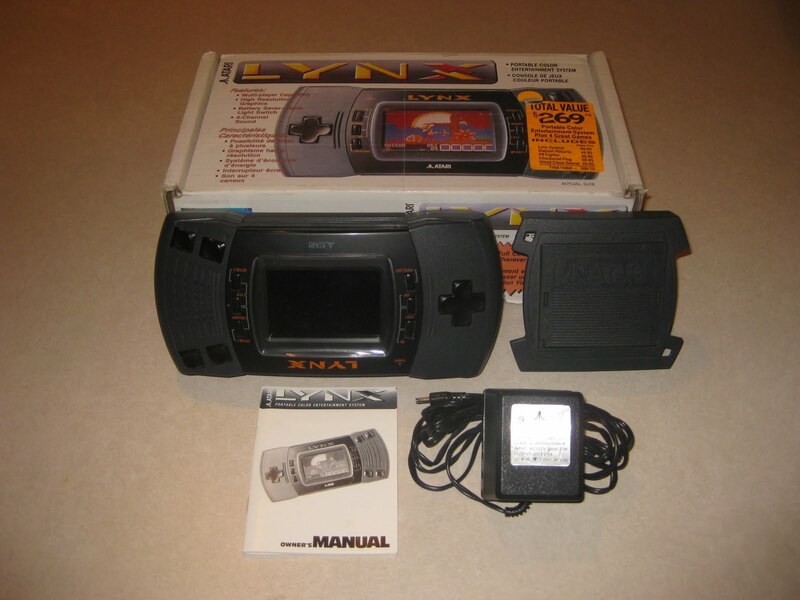 Sure enough, since this morning, the number of people watching my Atari Lynx II has gone from 13 to 17 18. She is willing to go to any lengths to get this stupid thing. Bidding with a dead guy's name, using friends, etc.